A teenager from Hawkinge is thought to be one of the UK’s youngest homeowners – at just 18. 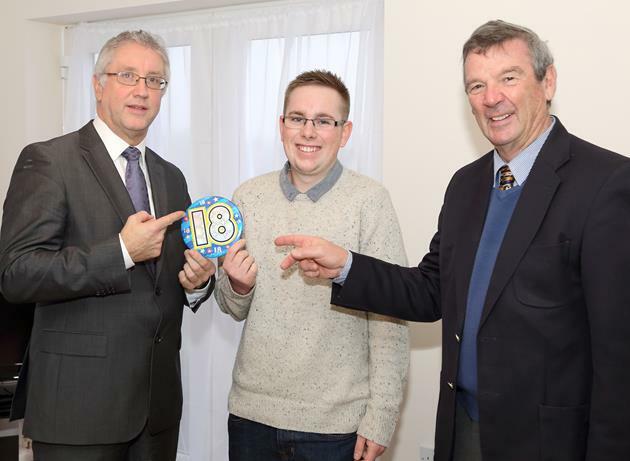 Sean Kelly, a care assistant, bought his first home just months after he was legally able to do so.Despite only turning 18 in May, the former Pent Valley Technical College pupil has just collected the keys to his new studio apartment. With his eye on a studio flat in the Pentland Homes development in Defiant Way, Hawkinge, Sean started saving his wages 18 months ago. 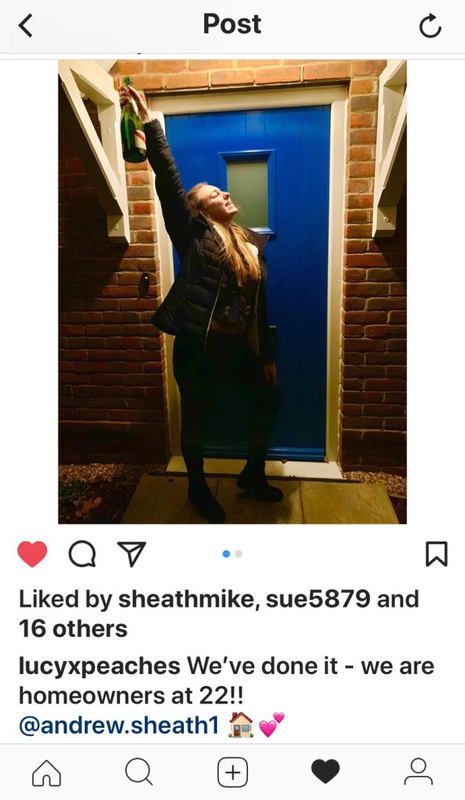 He asked Landspeed Homes about getting a mortgage when he was just 17 but although the company - which offered 16 of the 50 properties at the development as affordable homes - registered him, he was told he would have to wait until he was legally an adult to buy. Sean, who will start working towards his NVQ Level 2 in Health and Social Care in January, visited the site regularly to watch his first home take shape. He said: “It ended up being bigger than I thought it would be. It’s a great first home. 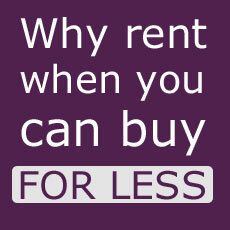 “I always knew that I did not want to rent a place. Landspeed Homes, which specialises in providing affordable homes, sell their properties at discounted prices and keep a legal interest in the balancing share. Director Ted Reddick said: “We offer a simple, flexible product to make sure people like Sean really can afford to buy a home. Cllr Alan Ewart-James, Shepway District Council cabinet member for housing, said: “Housing is essential for the Shepway’s economic success.